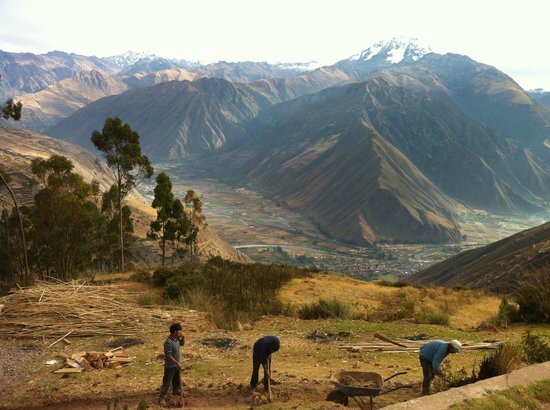 Just its location—in the Sacred Valley of the Incas—makes Urubamba sound like a mystical, magical place. The snow covered Ch'iqun mountain stands proudly in the background of this Peruvian town that serves as a base for people who want to visit the famous ancient Incan ruins of Machu Picchu. Zip lines and horseback rides let you experience this valley in the Andes in wildly different ways. 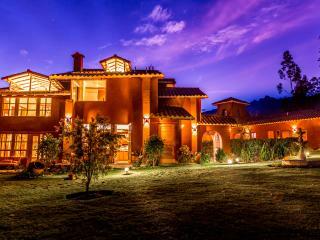 Want to save up to 30% on your Urubamba hotel? Are You a Urubamba Tourism Organization? Keep a look out for your Urubamba TripWatch.